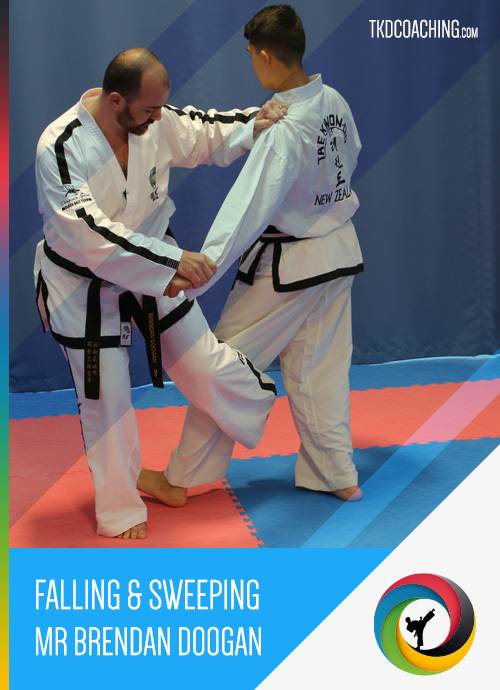 Falling & Sweeping is a less known area of Taekwon-Do. 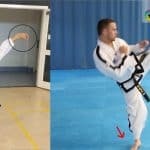 In this video Mr Brendan Doogan works through the basic breakfalls and then the sweeping kicks. 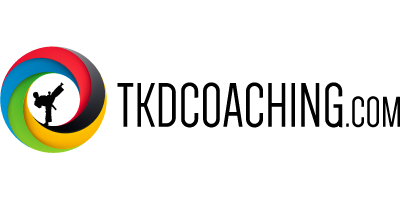 It is important for you and your training partner to learn the breakfalling first so that you can practice the sweeps safely.